Santa Clarita had another strong year of location filming in 2018 with the city’s Film Office recording 547 film permits and 1,376 location film days, which generated an estimated economic impact of $32.9 million to the local community. It marked the fifth consecutive calendar year the Santa Clarita Film Office has recorded more than 500 permits, more than 1,300 film days and $30 million or more in estimated economic impact generated from location filming alone. Not included in the reported numbers are the film days and economic benefit from filming that takes place on certified sound stages, which do not require a film permit. TV shows weren’t the only productions taking advantage of Santa Clarita film locations in 2018. 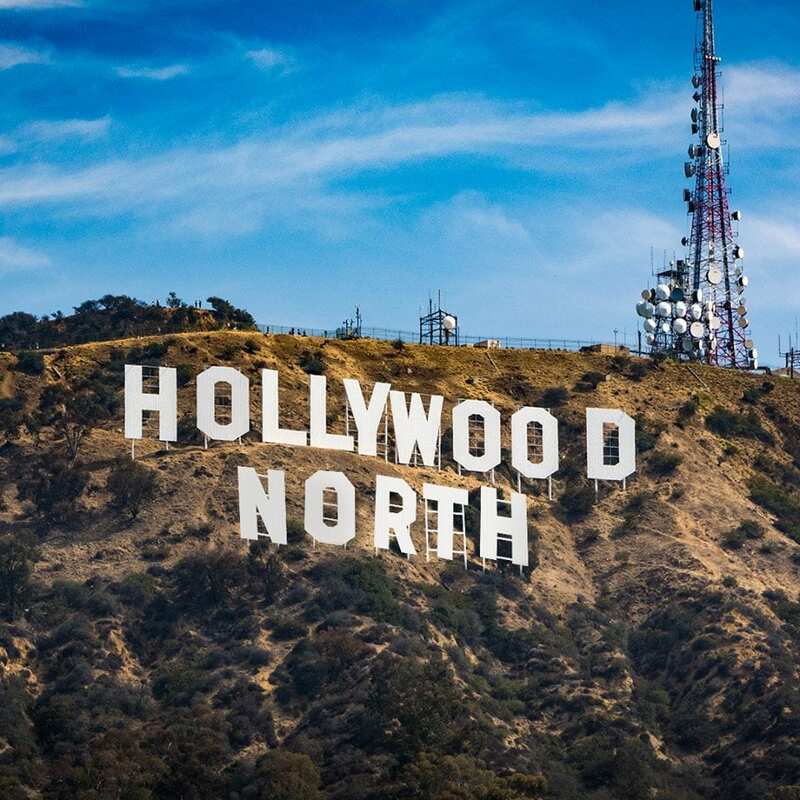 Numerous feature films were also shot in the area last year including “A Quiet Place,” “Bird Box,” “Call of the Wild,” “Captain Marvel,” “Ford vs. Ferrari,” “Once Upon a Time in Hollywood,” “Vice” and more, in addition to countless commercials, music videos, still photo shoots and online content. Several other factors have contributed to the continued success and appeal of filming in Santa Clarita including the city’s own Film Incentive Program and Movie Ranch Overlay Zone. The Santa Clarita Valley has also benefitted tremendously from the California Film and Television Tax Credit Program as numerous approved projects have filmed and continue to do so on location in the area. For more information about filming in Santa Clarita, please visit FilmSantaClarita.com or contact the Film Office at 661-284-1425.